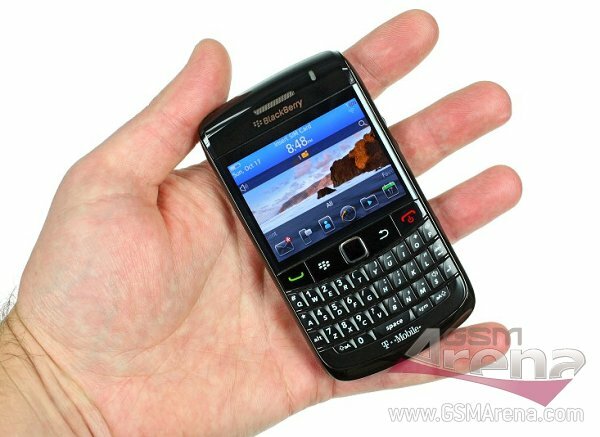 We just got a retail unit of the BlackBerry Bold 9780 and you can bet we’ll be doing a full review of the thing. The BlackBerry OS 6 running smartphone is only the second RIM-made device that comes with a 5 megapixel shooter. With a thing like that as its key feature you can tell that the Bold 9780 is hardly the most feature-stuffed handset around. Yet, much like its Bold 9700 predecessor the interest it generates is tremendous. As I said we are already working on a full review, which should be help you decide if all the fuss is worth it. And as the tradition goes we’ll be giving you a hands-on video in advance to give you an idea of what to expect.